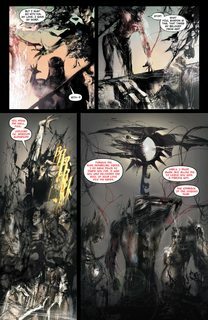 Dante’s Inferno #1 – 6 (2010) : Dante Alighieri is re-imagined as a holy warrior who returns from the Crusades to find his beloved fiancee murdered. 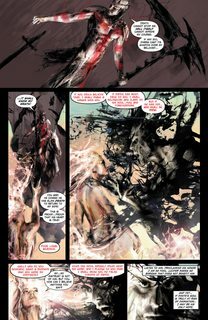 When Lucifer traps Beatrice’s soul, only Dante has the courage to break open the gates of hell and save her. But is he pure enough to free her? At what cost to his own immortal soul?